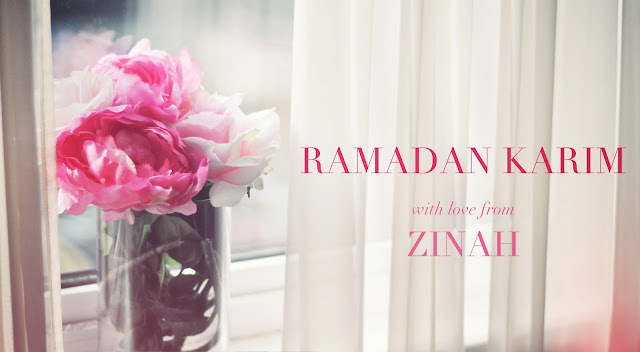 Ramadan Karim to you all lovelies. May Allah accept our fastings, prayers and dua's, ameen. May Allah shower you with all His blessings, and may this Ramadan bring you the brightest happiness & love you have ever wished for. May the festival of lights brighten up yours and your near & dear ones lives. Let's keep our brothers and sisters in Syria in our prayers and the one billion people around the world who are starving and don't have the many fortunes we have. Let's try to truly do something for someone else in this blessed month. This entry was posted in Events,Islam,ZINAH. Bookmark the permalink.